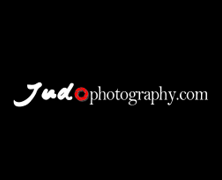 The Georgian National Olympic Committee announced the judo team for the Olympic Games. 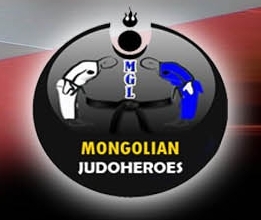 The only hard decision that needed to be taken was the category U73kg where Lasha Shavdatuashvili was selected for Rio, not Nugzari Tatalashvili. The battle for Rio between the two was long and hard and for a long time Tatalashvili had the better papers, and position. 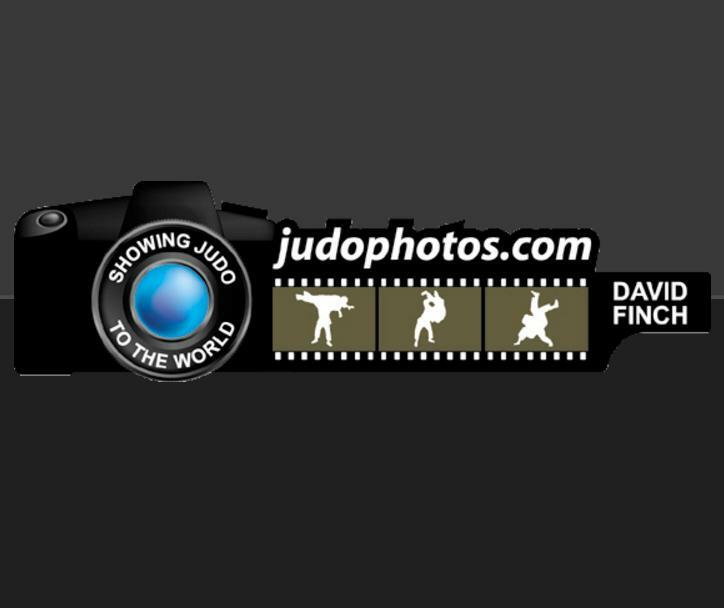 Tatalashvili, ranked 3 and Shavdatuashvili is ranked 5th. 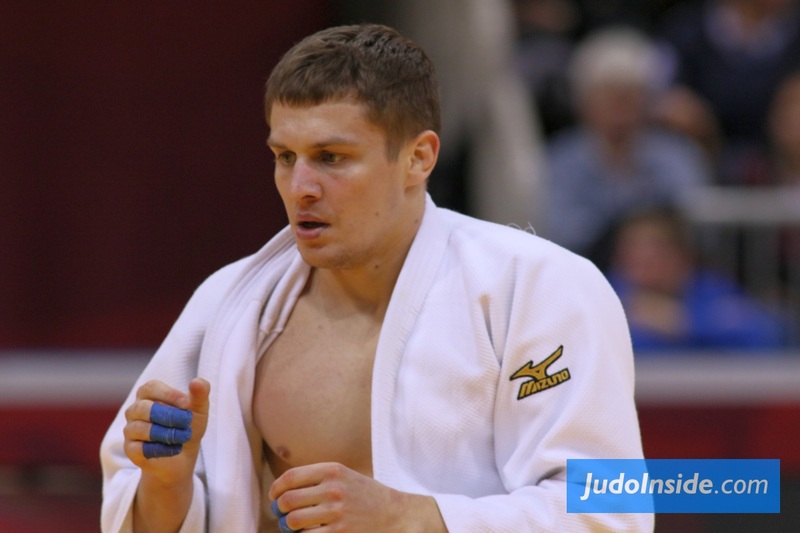 The Olympic Champion U66kg switched to U73kg in 2014 and had to start from scratch to gain his points. 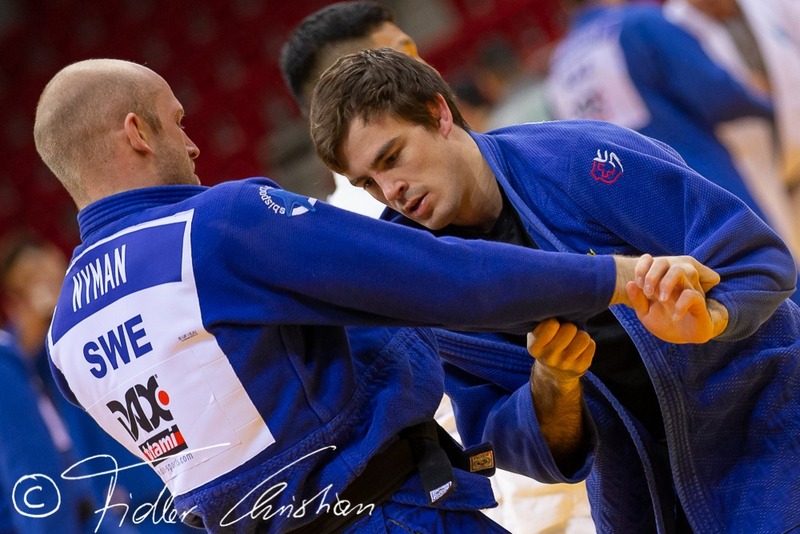 For a long time Tatalashvili was in the lead and he won the Grand Prix in Tbilisi, but Shavdatuashvili won silver, in fact gave away the gold medal at the European Championships to Orujov. At the Grand Prix in Almaty Shavdatuashvili won the tournament. Tatalashvili beat Shavdatuashvili twice in 2014 and in 2015. 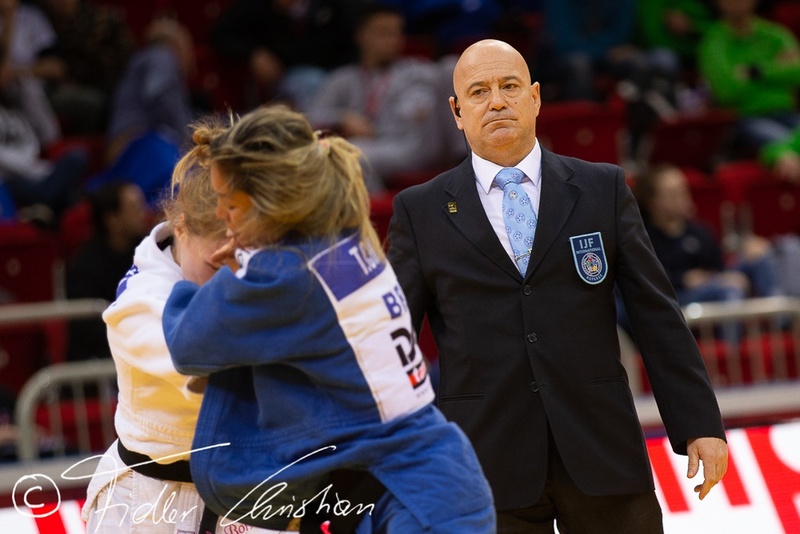 Shavdatuashvili won three times including the last at the quarter final of Europeans in Kazan. 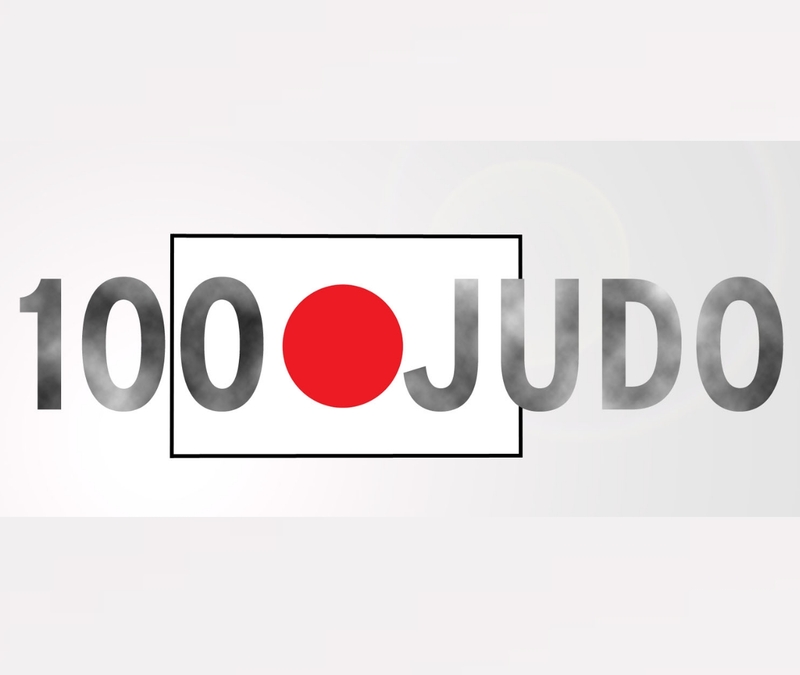 No other surprises in the team of Georgia that has medal chances in each male weight category. U60kg Amiran Papinashvili. 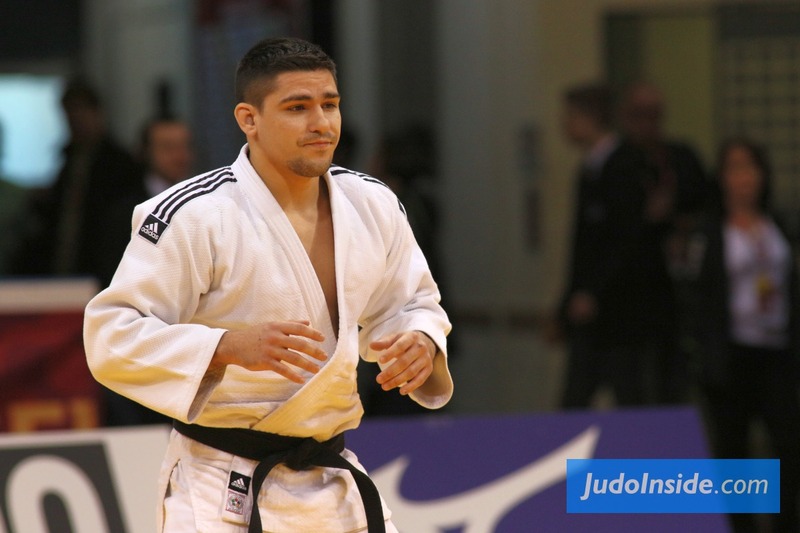 He won bronze at the Grand Prix in Tbilisi this year but is not yet in a great shape. 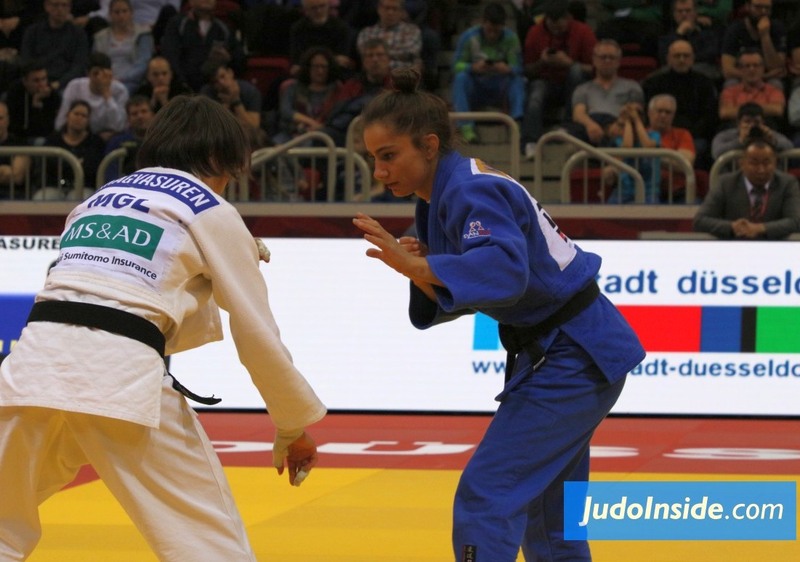 Vazha Margvelashvili became European champion and is able to take an Olympic medals U66kg. 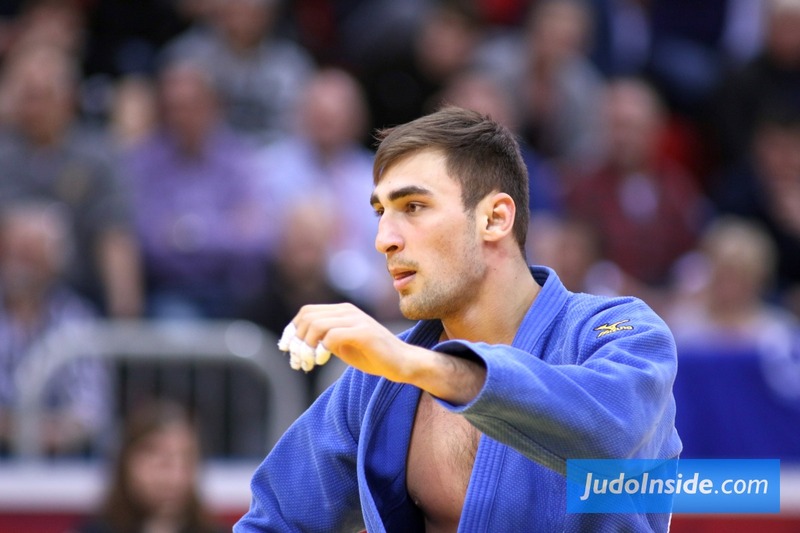 U81kg Avtandil Tchrikishvili is always a top candidate for the gold. He lost the European final, but maybe a good warning sent from Russia. The same counts for Varlam Liparteliani who did take the European title. 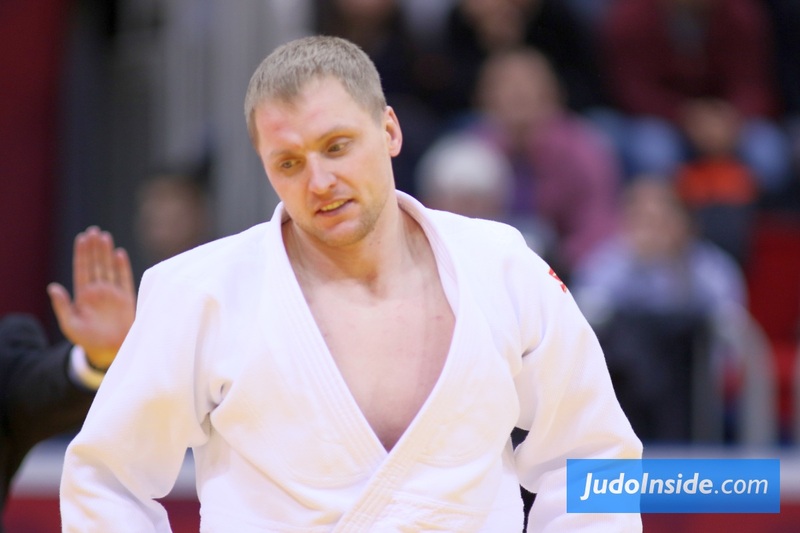 The marvelous Beka Gviniashvili surprised everyone with his rocket qualification U100kg. 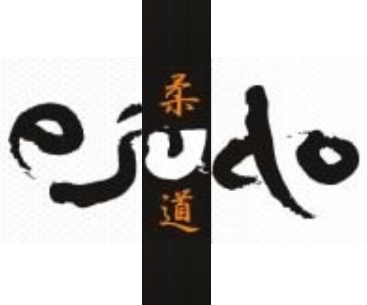 He is close to the top and can win Olympic gold on a good day, despite his length disadvantage, on the hand his tremendous explosivity makes him extremely dangerous. Adam Okruashvili is the man to represent Georgia +100kg despite the excellent Olympic qualification run by Levani Matiashvili. 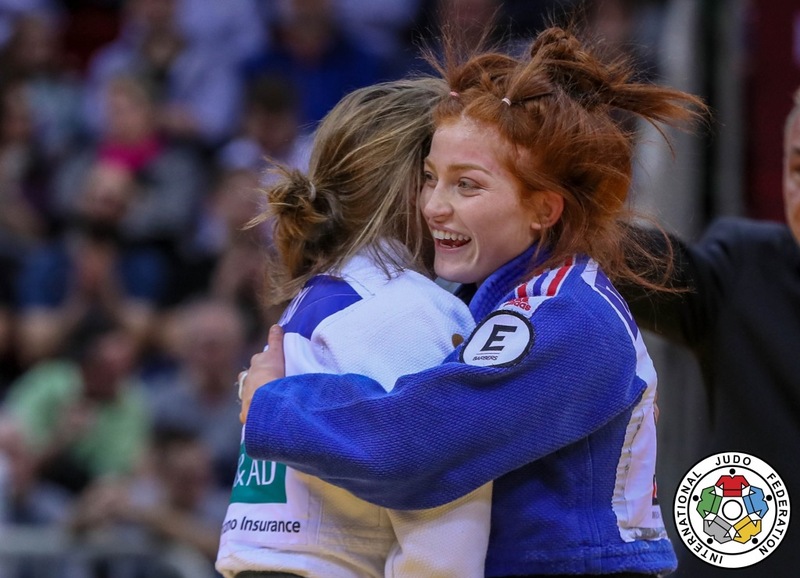 In the women’s division Esther Stam came back after a severe neck injury and qualified in the last moment via the continental quota. Her European Championships silver medal was a stunt that not many people expected but was much appreciated by the Georgians. 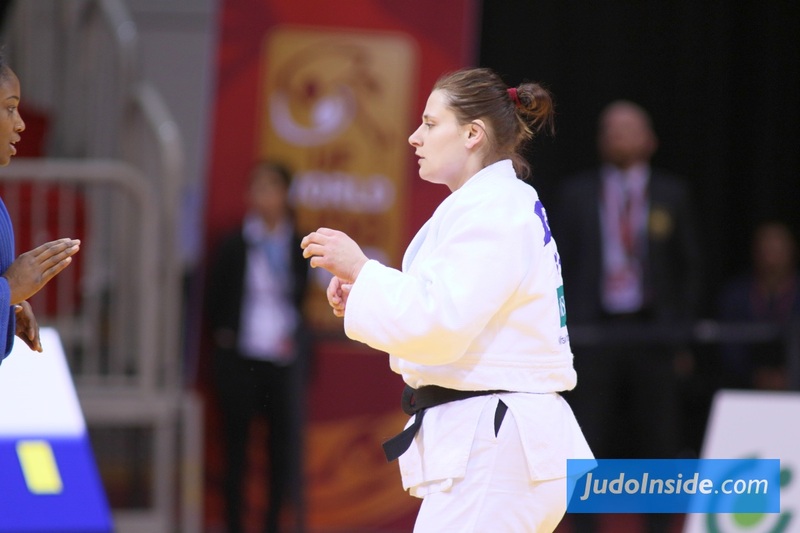 Stam is the first ever woman to represent Georgia at the Olympic Games Judo tournament.